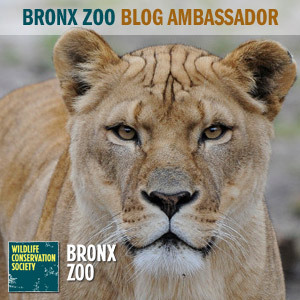 Healthy Humane Menu Plus a Giveaway! With all of the garbage that is put in our food today, it is important to be conscientious about where your food is coming from. Not only that – but where your meat is raised is a BIG deal. By buying welfare-certified animal products, or more plant-based products, you send a strong message to food companies that you care about the treatment of farm animals. 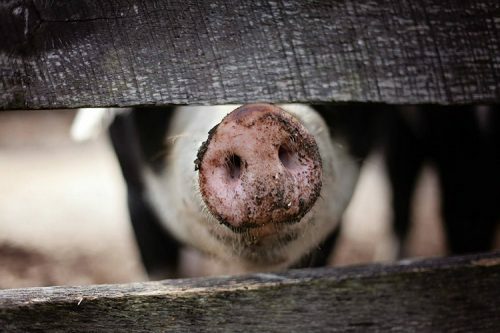 Most of the nearly 9 billion animals raised for meat, milk, and eggs in the US are suffering in inhumane factory farms. I know – it is disgusting and sad to even think about it. But where DOES your meat come from? It is time to put a STOP to these inhuman conditions and we, as consumers, can fully harness the power of our collective purchases and demand better lives for farm animals with the Shop With Your Heart initiative launched by the ASPCA. This initiative gives consumers the resources to recognize, locate and demand meaningfully welfare-certified meat, eggs and dairy products as well as plant-based alternatives. Rigoni di Asiago are an Italian made food family of spreads that are now available in stores nationwide. Their fruit spreads, honeys, and chocolate-hazelnut spreads are both sustainable and organic. Made with organic ingredients completely free of GMO’s, preservatives, colors, additives, or artificial sweeteners, Rigoni di Asiago’s Nocciolata combines hazelnuts, fair trade cocoa and cocoa butter, natural vanilla extract, skimmed milk, and raw cane sugar for a chocolate-hazelnut spread with undeniably superior flavor. 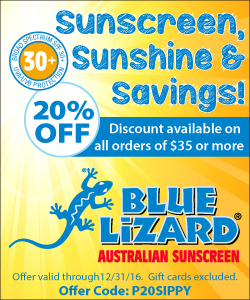 It is made with environmentally-responsible cold-pressed sunflower oil (no palm oil!). 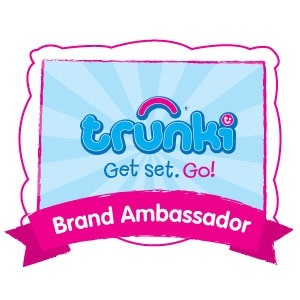 It also contains far less sugar than other brands and is free from hydrogenated fats. Rigoni di Asiagoeven offers Nocciolata Dairy Free, is a certified-vegan alternative of this chocolate-hazelnut spread. 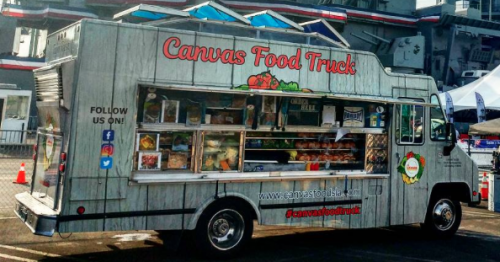 The Canvas Food Truck in Los Angeles is a great stop, wherever they happen to be parked! There is always something to be said about a great burger. Whether that burger is beef, chicken, turkey, or salmon, we are burger lovers. The Canvas Food Truck is a great place to get a burger and they have all of those patty option so you can take your pick. For those that want a cooler option they have wraps and salads as well so check out their full menu. I got to sample two of their signature creations with a side of delicious shoe string garlic fries. With cute names like “The Chick” and “The Bird” the Canvas Food Truck’s two white meat options are popular choices. I got a taste of “The Chick” and enjoyed how refreshing and light it was. The meat was seasoned to perfection and topped with cucumbers, mixed greens, and tomato. The cheese on the burger is mozzarella and that is finished with a roasted pepper aioli. I am a fan of cucumbers on a sandwich or burger and that addition was the icing on the cake to finish this off and take it to the next level. If you are cutting back on your red meat this is a definite highlight of the menu. The last days of summer are here so celebrate a season well spent with a cocktail. Two great Award Winning options are LEAF Organic Vodka and Khortytsa Platinum Vodka. Both offer a refreshing kick to your dry martini or mixed drink. 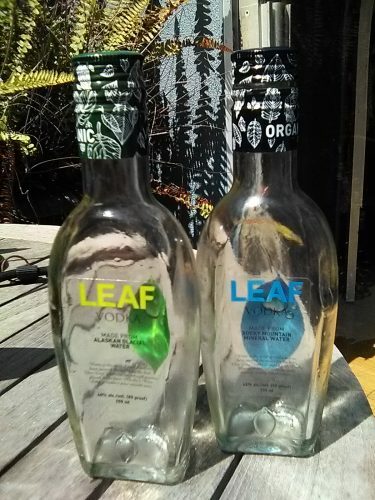 LEAF Organic Vodka comes in two varieties, Alaskan Glacial Water and Rocky Mountain Mineral Water. The difference is actually the source of Vodka’s main ingredient, Water! 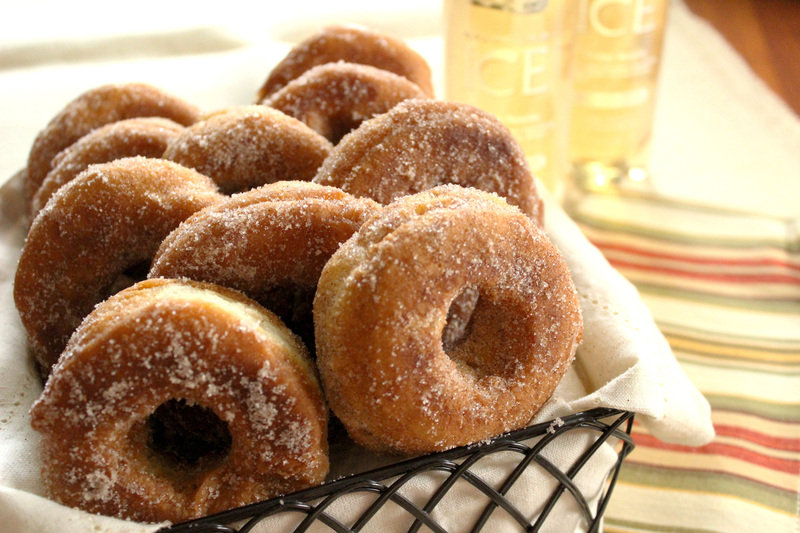 I was amazed that such a subtle difference can have so much impact on flavor. An in home tasting comparison was a fun evening with friends. Both varieties were popular with an even split of favorites for each. Rocky Mountain mineral water lends crisp clean taste while the Alaskan Glacial has a bit of sweet. 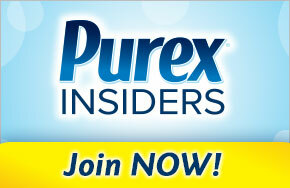 Another plus is the fact that both products are organic, quality products from quality ingredients. Comfort food and cheesy goodness. 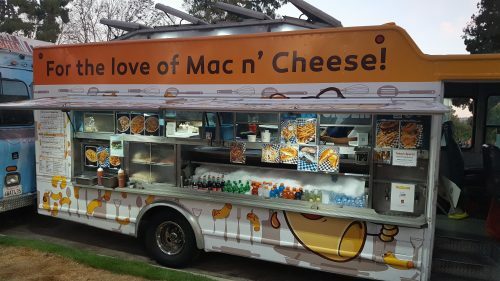 Their slogan is “For the love of Mac n’ Cheese!” and their food lives up to it. Roni Macaroni serves exactly what you might expect, Mac and Cheese, but they do it in ways you might not expect. Their menu also goes beyond this crowd pleasing favorite. If noodles aren’t calling your name try the fries, or order up one of their stacked high sandwiches, a cheese burger, or a Roni Kosher Beef Chilli Dog. Roni Macaroni’s menu has options within the Mac and Cheese category as well. The Buffalo Ranch Chicken Mac is one, a mix of their classic mac with shaved carrots and celery, Frank’s Buffalo Sauce, ranch dressing, and diced chicken. Beef more your style? How about the Steak Mac & Cheese with sliced rib eye, mouth watering grilled onions, and toasted bread crumbs. The floor reminded me of a Philly Cheese Steak in a bowl with a extra cheesy finish that had my mouth watering. Wings and Waffles will make your mouth water! 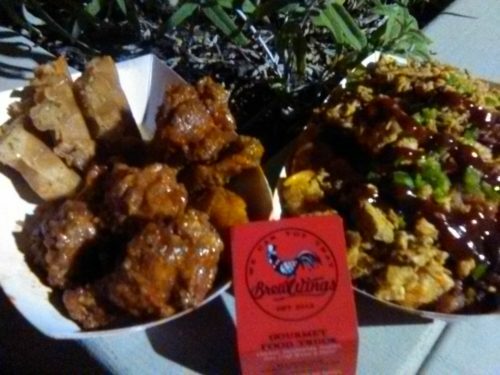 Brew Wings has kicked it up to a whole new level with their take on the now classic chicken and waffles. Wings and Waffles adds spice to the sweet salty goodness that has attracted eaters to the original pairing. 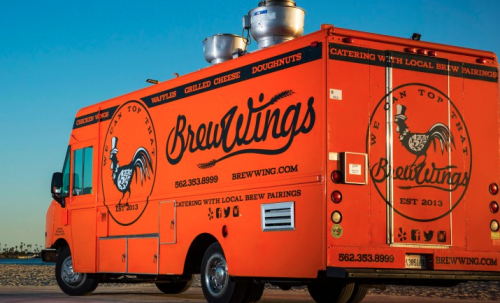 If you like Buffalo wings at all, you will love this food truck. Chicken is a major feature, but the Brew Wings menu goes beyond what their name implies. Yes they have wings, great delicious ones that come in your choice of sauce, Stefano’s Original Buffalo or Brew-B-Q, and chicken tenders too. For those that want to keep their fingers clean there are options like the Kickin’ Chicken Sandwich or the vegetarian grilled cheese. 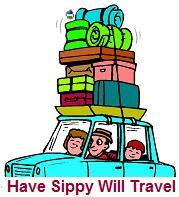 You can also go sweet all the way and enjoy some crisp waffles in syrup. Add a few tatter tots and you have a meal that will hit all your tastebuds. Wings and Waffles was a new experience and as a wing lover this new spicy element adds to my general craving for the lip burning goodness of Buffalo sauce. The wings are lean and large which makes for a healthy bite without dealing with tiny chicken pieces. The Brew Wings sauce is also a perfect blend of flavors that left my tongue and lips tingling in the best way. If you can’t handle a little heat definitely go with the Brew-B-Q sauce. 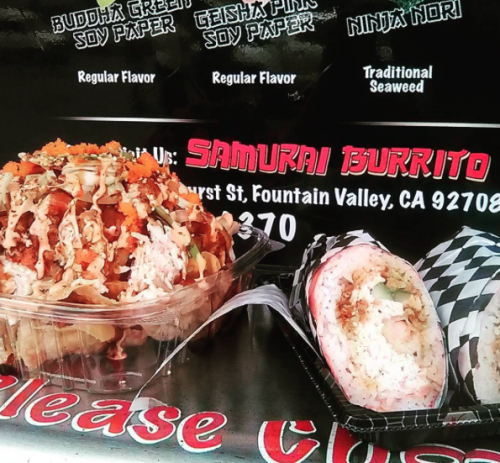 Exciting things are happening with familiar ingredients again in the world of sushi and Samurai Burrito is leading the charge from their food truck based out of Orange County California. First there was sushi, then the sushi roll, after came deconstructed sushi bowls, and now inspired by the form and concept of our neighbors to the south we have sushi nachos and burritos! You won’t find any flour or corn tortillas, but why not embrace the “easy to eat on the run” burrito wrap? Food Trucks like Samurai Burrito offer high quality food in unexpected locations. Sometimes it is hard to chose what to try, in which case I usually pick the most unusual and new. I have come across sushi burritos before, but the Samurai Super Nachos… they were a discovery.